The Glenbrook neighborhood is one of the oldest neighborhoods in Lake Tahoe and considered a place where Tahoe history meets modern amenities of mountain living. 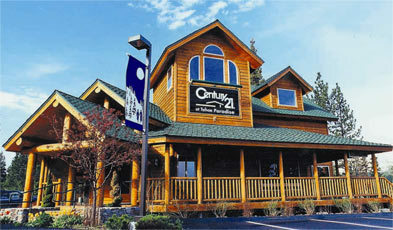 Real Estate the Glenbrook community is located near Stateline, NV and features lakefront living. You will find deciduous trees such as aspen, willow bushes and pine trees gracing the shores of Lake Tahoe. Look through our picture gallery of Glenbrook for some amazing pictures of sunsets over Lake Tahoe. Lake Tahoe Real Estate in the Glenbrook neighborhood. Below you’ll find some of the beautiful tahoe homes for sale in Glenbrook.